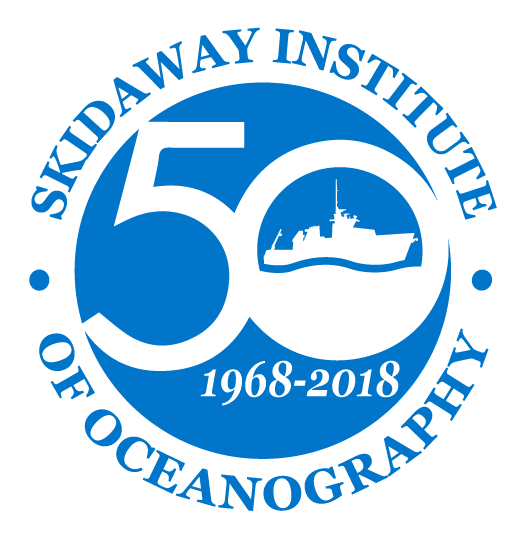 Chemical oceanographer Daniel Ohnemus has joined the faculty of UGA Skidaway Institute of Oceanography and the UGA Dept. of Marine Sciences as an assistant professor. Hurricane Florence is providing an unexpected research opportunity for UGA Skidaway Institute of Oceanography scientist Catherine Edwards. Edwards uses autonomous underwater vehicles, or gliders, to study ocean conditions, in this case, what happens in the ocean during a hurricane. Her project is described in an article in Wired. UGA Skidaway Institute of Oceanography graduate student Christine Burns has been named a finalist for a prestigious John A. Knauss Marine Policy Fellowship.